We all love a perfect manicure. 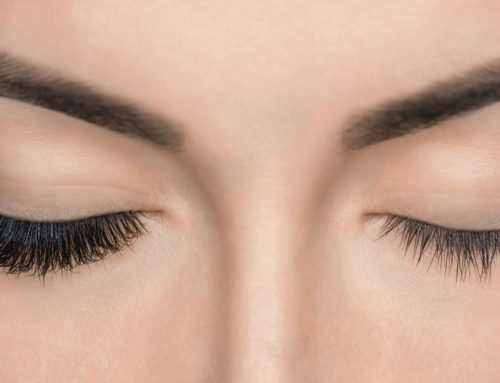 But here’s the issue that many women face when it comes to them – How can I keep my nails both healthy and beautiful? Luckily enough, we have a solution for you. 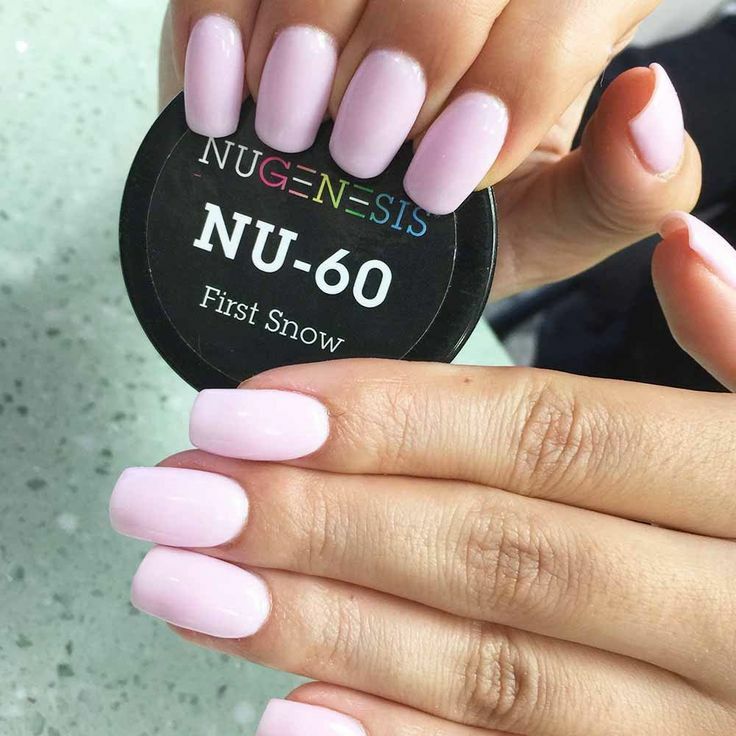 One of the most popular trends in the nail industry at the moment is the SNS Dipping Powder. If you haven’t heard of dipping powder or have no idea how it works, no worries, we got you covered. 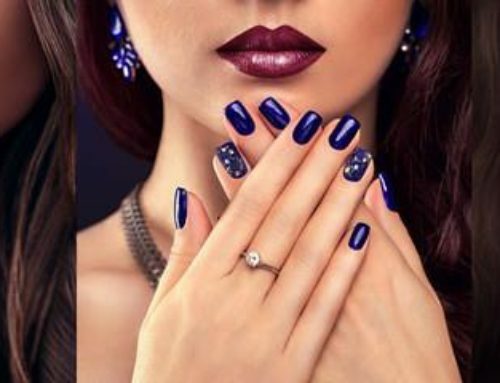 It’s quite a simple process: instead of directly applying colorful nail polish in a liquid form, you apply an adhesive base and then proceed to dip the nail in colored powder. Afterwards the nail is sealed with a top coat and ta-dah! Your nails are on point. So now you might be asking what is the advantage of using SNS Dipping Powder? First of all, it’s a healthier option, as the base is specially made to strengthen your nail instead of damaging it. It’s all about keeping it healthy and strong! Besides, when it comes to drying part, you won't need to put your hands into the UV light. Is that amazing?! Although UV lights are vastly used, there’s no denying that they are harmful, especially if used very frequently. Another advantage is that they are also lasting – up to 14 days or more, of everyday use. So say goodbye to chipped polish! You’ll be able to do tasks without worrying that you will ruin your nails. Because overall, there is nothing that looks worse than chipped polish! And speaking of color, SNS has a collection of over 400 shades. 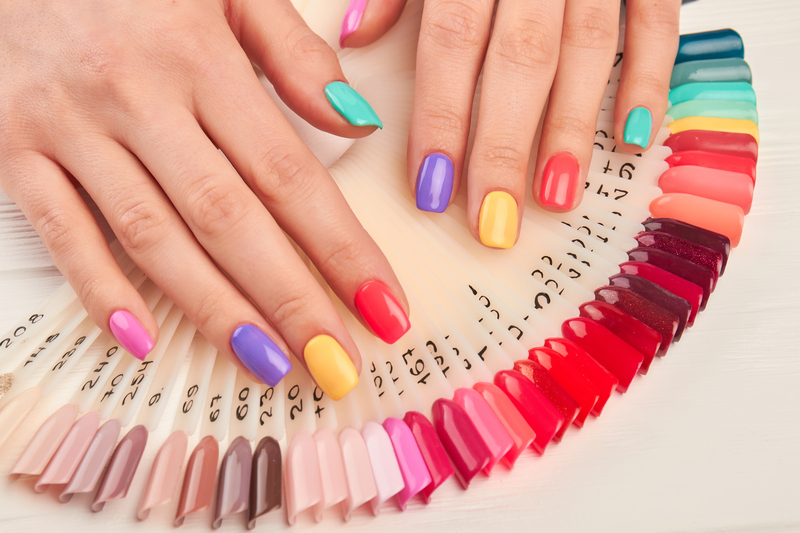 Expect a variety of shiny, matte or sparkling colors of every color, which is also a great aspect for nail art. 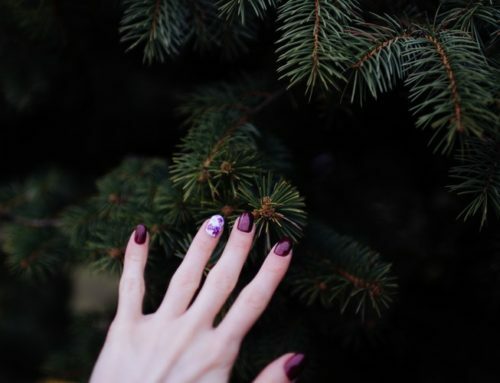 It’s a great start if you’re looking to experiment with some new nail trends and designs. Overall, we can see the reason why SNS Dipping Powder is getting widely popular. It is a different, quality product that any woman should try at least once. You’ll most probably love the results!